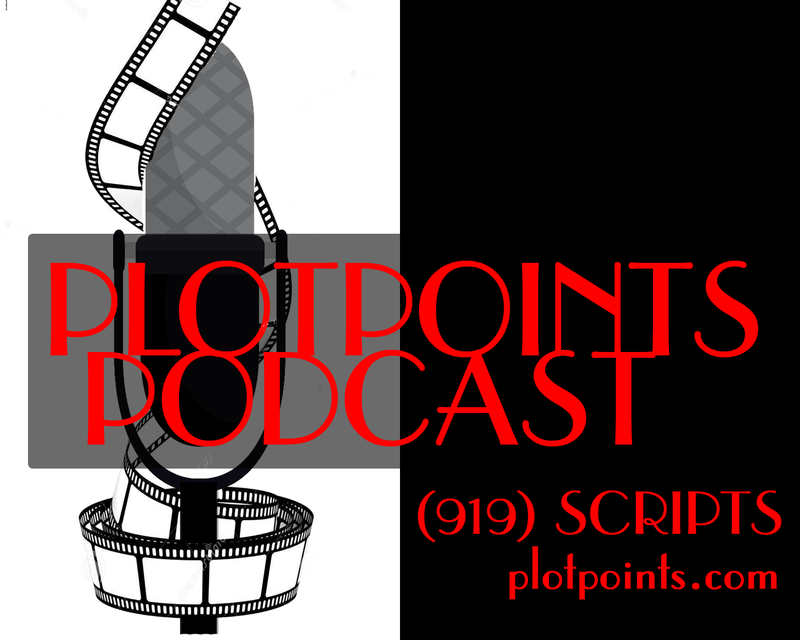 Author/Screenwriter Christopher Stires, and Filmmaker Victor Phan join Mark Sevi. 00:1:45 WHAT ARE WE WATCHING? 00:8:15 WHAT ARE WE WORKING ON?